If you ever wanted to drive Oscar Mayers iconic “Wienermobile” then your chance is right now. Oscar Mayer is looking for new hotdoggers, someone to drive the weinermobile from one end of the country to the other. All applicants should have a BA or BS, “preferable in public relation, journalism, communications, advertising, or marketing” and being bilingual is a plus. Oscar Mayers is now accepting application through January 31 for the one-year position which would start June. 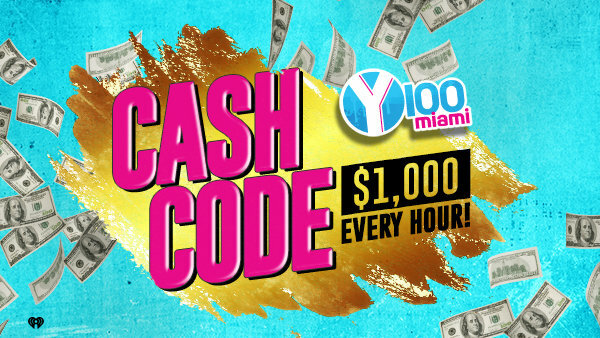 Win $1,000 with the Cash Code, starting 1/7/19!